7 Bedroom Beauty For Sale! 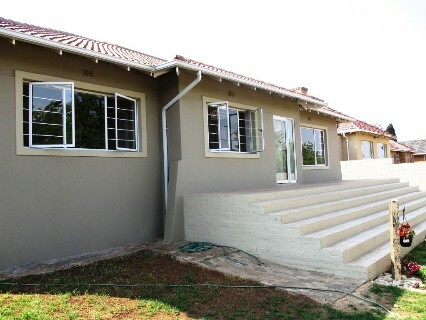 2 Bed Apartment For Sale in Linmeyer. Generous 2 Bedroom Duplex Available For Rent in The Hill. Located within close proximity of public services and entertainment. Available Immediately!!! 3 Bedroom Apartment Available For Rent in Linmeyer.